Just wrapped up a great project with McCall base outfitter Canyons River Company. Canyons runs trips on the Middle Fork of the Salmon and Idaho’s Main Salmon, The River of No Return. 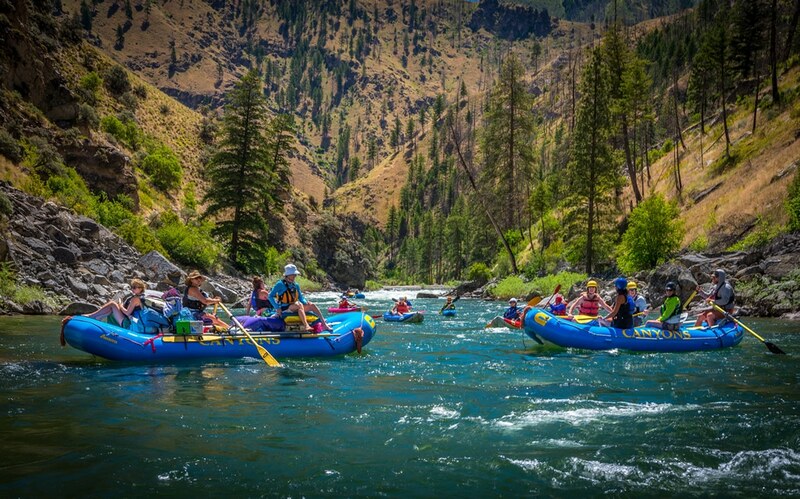 The Middle Fork of the Salmon is a must do on a river runner’s lifetime list of the best rivers in the world. People travel from all corners of the world to experience the splendor of the Middle Fork of the Salmon. This river is one of the greats. Known as the crown jewel of Idaho, the Middle Fork sits in the heart of the nearly 2.5 million acre Frank Church Wilderness, the largest wilderness area in the lower 48 states.